The FIIA aims to recognize outstanding achievements in the financial sector for the use of technology. Submissions are judged for how well business outcomes are realized through the novel application of IT. 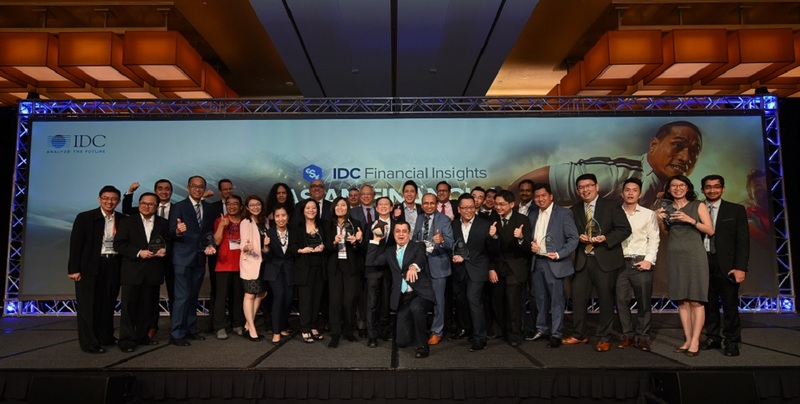 The FIIA team commits to enforcing transparency and impartiality, ensuring all projects are reviewed by IDC Financial Insights' lead analysts alongside a panel of industry experts. Projects submitted must have been implemented between July 2017 and December 2018. Submissions are made from a valid email of the bank or insurer which owns the project.Vendors can submit on behalf of their clients but must include a written approval by the client, as well as a client-side contact copied in the submission email to the FIIA committee. Data collection, processing and decisioning elements used to significantly transform value propositions of the enterprise. Streamlining and calibration of specific front-, middle- and back-office processes to enhance speed, efficiency and accuracy of outputs. Enterprise-wide projects affecting interfacing layers over the general ledger. New products and related development practices conceived with/through technology. Front-end, customer facing solutions relating to delivery of products or services. Precautionary and remedial capabilities to mitigate the impact of cyber-risk. Technology service delivery methods applied within the enterprise and/or across the external ecosystem. Partnership creation and management practices. Sustainable social upliftment initiatives targeting mass market clients and needy segments. Front-end, customer facing solutions relating to delivery of products. Enrichment of product suites tailored for retail clients. Increase the efficiency through the enhancement and integration of front-, middle- and back-office processes across the entire enterprise. Enrichment of product suites tailored for institutional clients. Co-branded financial products (typically for non-FSI partners) and supporting services. Enrichment of life and general insurance product suites. Click here to download the FIIA Submission Form and FIIA Guidelines. 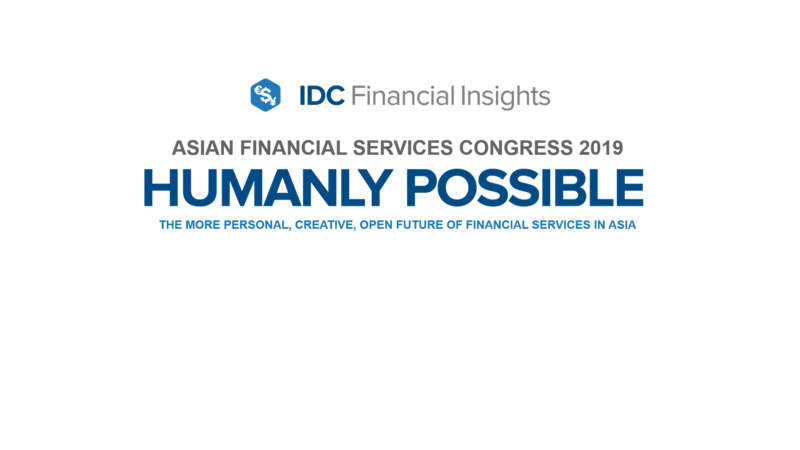 Please send your submission to apfiia@idc.com. If you have any questions, feel free to reach out to Ms. Xiao LIU (xiliu@idc.com) or Mr. Sui-Jon HO (sjho@idc.com).